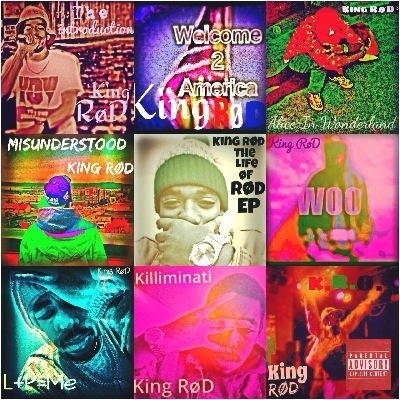 Sometime early in 2014 King RoD the voice and face of Ÿ.Ø.Ū. 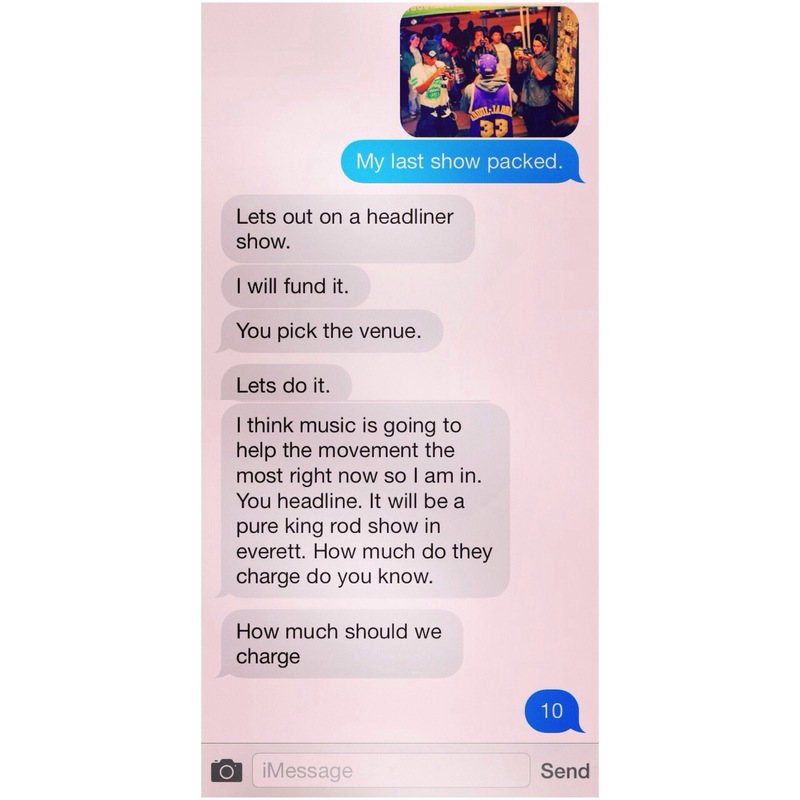 Multi Media has agreed to headline his first show somewhere in his hometown of Everett, WA. This is a glorious day for all young independent & interdependent people all over because as we all know king RoD is a walking contradiction of needing it all and nothing at the same time. But with this milestone crosse of the list of success the gap that has separated many is one step close to being bridged. Just watch ŸØŪ will see. Much love and good vibes y’all!